Four Oaks primary school opted to retain an existing rising arm barrier that is sited adjacent to the new gate. At school drop-off and pick-up times, the gate is opened and the barrier used to control traffic; at other times, the gate is closed to provide better security. 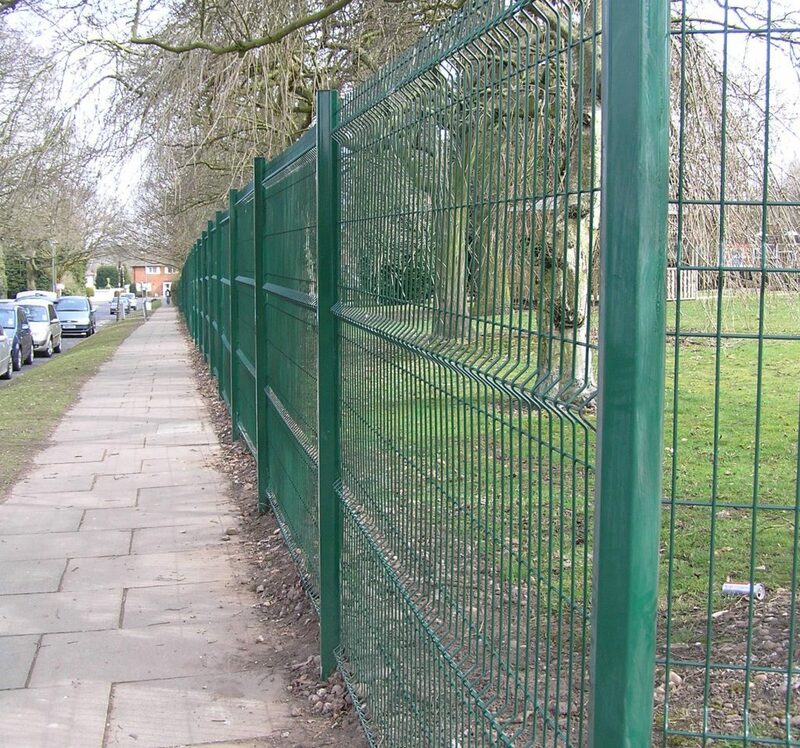 At the start of the project, Procter Contracts advised the school on its choice of fencing and gates through a process of technical consultation and site survey. There was also a site meeting during which the project was discussed at length and every step explained so that the school was fully aware of exactly what would happen on site. 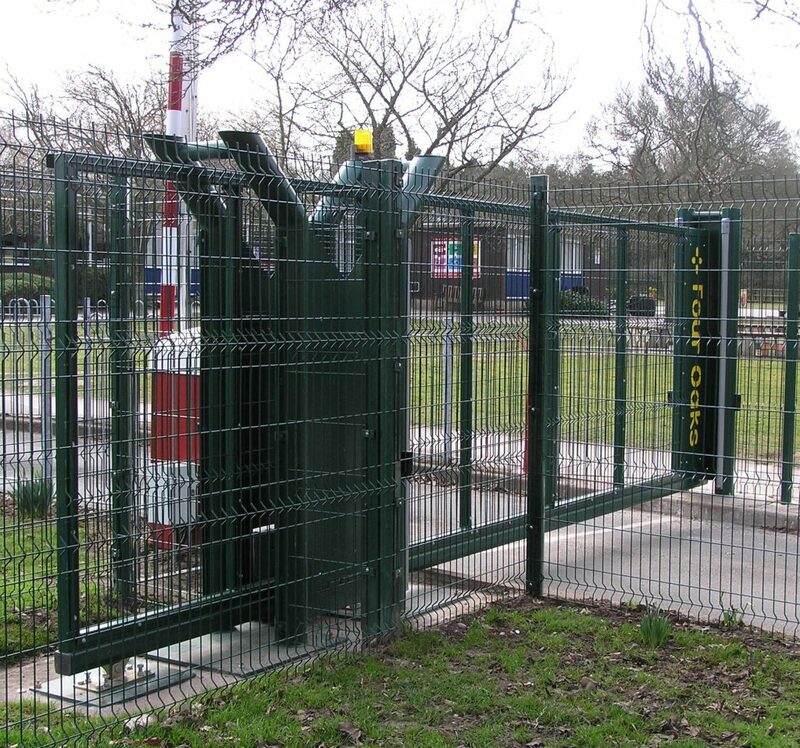 Procter Contracts has installed a Pro-glide Series 20 powered sliding gate for Four Oaks Primary School near Birmingham. 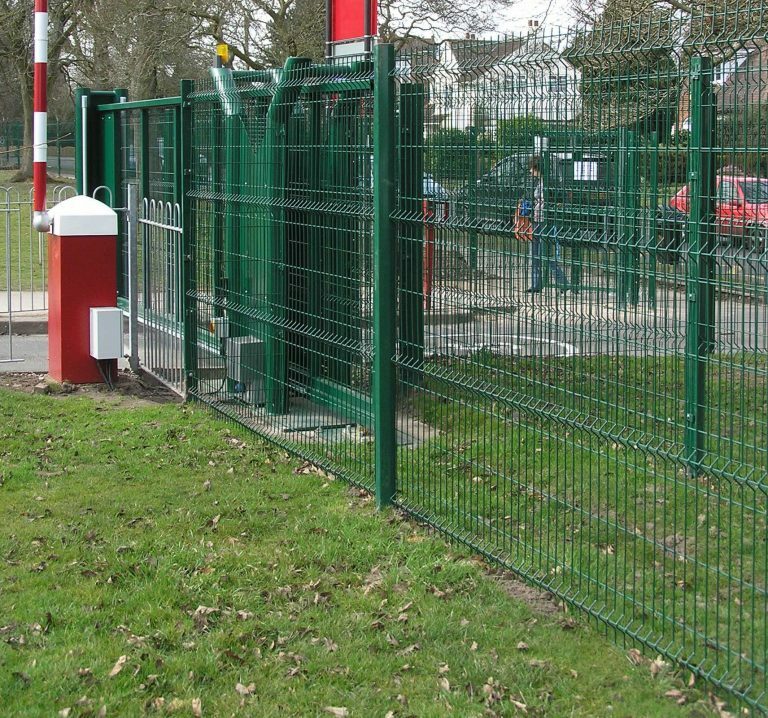 In addition, the company supplied and installed perimeter fencing and pedestrian gates. These security measures enabled the school to address a shortcoming identified in a recent Ofsted report. 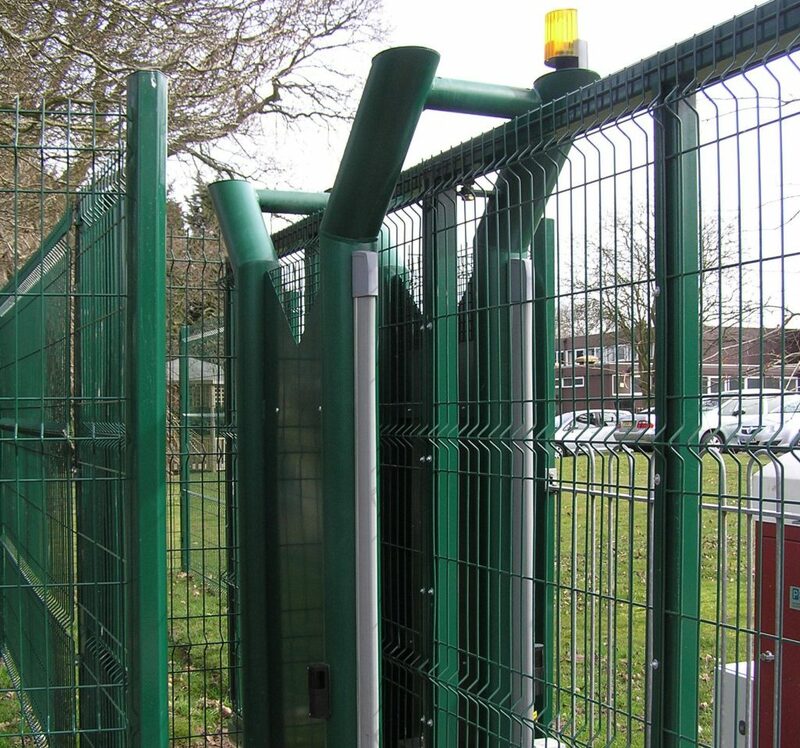 Although the work was largely undertaken during term time, including the automated gate, the routine operation of the school was not disrupted at all. Before work could start on the new fencing, Procter’s trained team dismantled and removed the existing school fencing, then completed the groundworks. The team also installed two 1.2 m wide pedestrian swing gates, with the same height, infill and finish as the fencing. A major benefit of the Procter Pro-glide Series 20 gates is that they can be installed in as little as one day, which minimises disruption. For the Four Oaks project, the groundworks were completed during the half-term holiday, then the factory-assembled gate was craned into position straight from the delivery lorry a week later (see this sliding gate video). 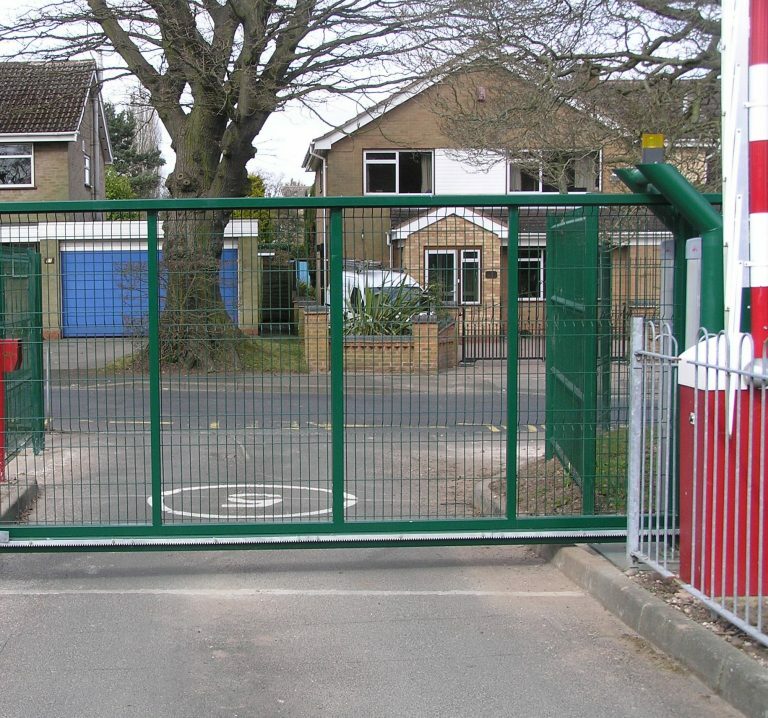 Staff and parents had full access through the gateway at either end of the school day, with the gate installed, commissioned and CE marked within one working day. 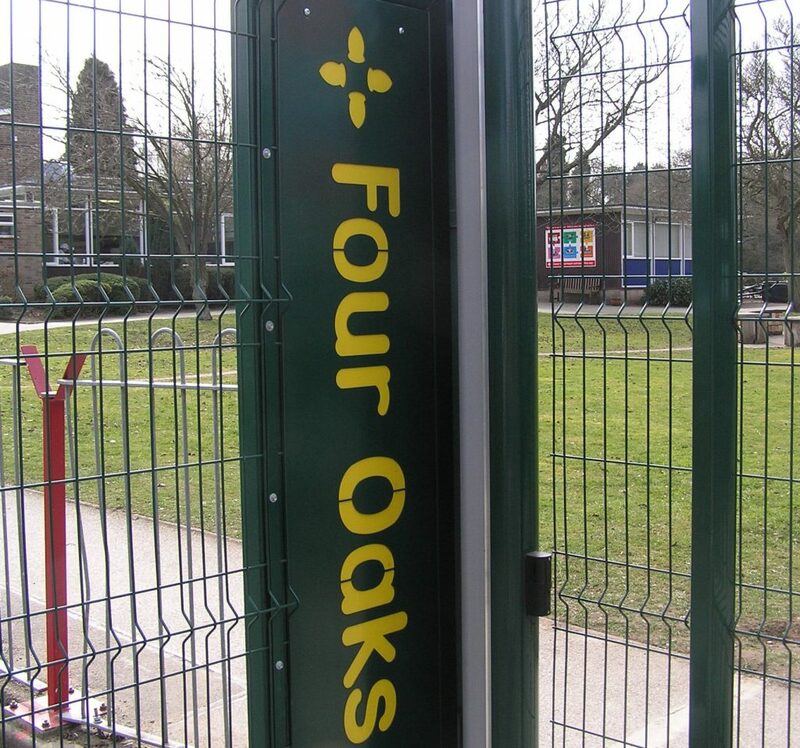 "I would highly recommend Procter Contracts - and other Head Teachers are welcome to visit Four Oaks to see the school fencing and gates for themselves."